A national advocate for collegiate recovery and recovery high schools, Kristen presents a data driven case for increasing recovery supports in educational settings. Kristen Kelley Harper, M.Ed. has presented on topics of collegiate recovery and recovery high schools at national conferences, summits, forums, and universities. Her ability to combine historical information, research findings, personal experience and innovative strategies is impactful in reaching and educating audiences. Kristen is a very comfortable, entertaining and an engaging speaker that has a national understanding of recovery and education initiatives. Almost a hundred universities have benefited from Kristen’s guidance in creating and managing collegiate recovery programs in her past role as the Collegiate Recovery Community Replication Coordinator for Texas Tech University's Center for the Study of Addiction and Recovery. Kristen served as the first, full-time Executive Director for the Association of Recovery Schools. The association, selected Kristen to lead the way on these new school initiatives - that were often misunderstood, sometimes met with resistance, and in real need of further promotion. She embraced the leadership role to successfully guide in the creation, sustainability and accreditation of recovery high schools across the country! Kristen continues to provide workshops and presentations to provide strategy and guidance to others who are looking to open a school in their community. The Center for Addiction Recovery was founded by Kristen within the Georgia Southern University, College of Public Health. Kristen worked with Recovery Africa, an organization who strives to create recovery supports to communities in Africa. Kristen traveled to Ghana to provide assistance to that emerging recovery community. Presently she is the founder and CEO for Recovery Cube, LLC, a behavioral health consulting group that is currently partnering with Transforming Youth Recovery to bring expertise and assistance to collegiate recovery programs who have received support grants. 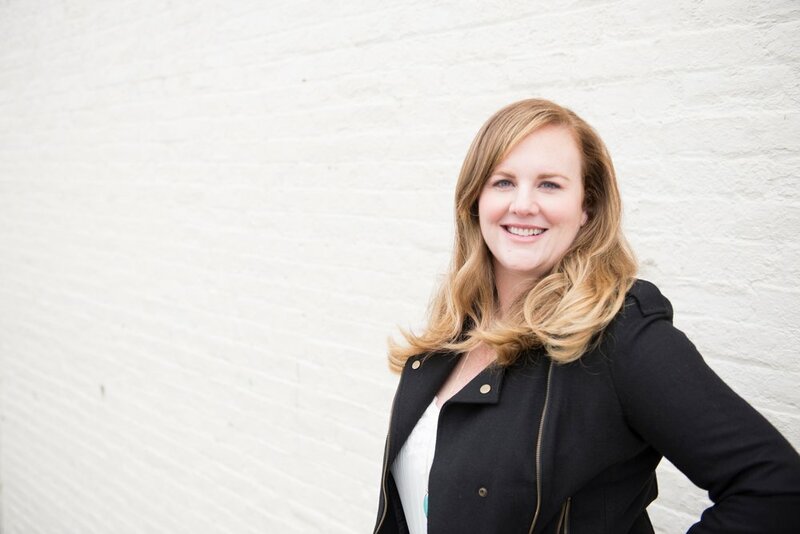 Kristen also has served as the Executive Director of Recovery Communities of North Carolina, a nonprofit recovery community organization devoted to the promotion of addiction recovery, wellness and citizenship through advocacy, education and support. Kristen is dedicated to helping others access recovery support services, locally, nationally and internationally.